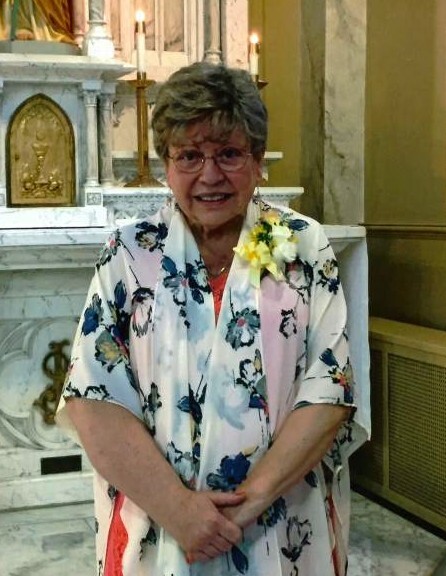 surrounded by her loving family on March 24, 2019.
gardening, sewing, and visiting with people. sisters-in-law, Rose Hymel and Sharon (Pork) Lehman; two brothers-in-law, Dewey Tweed and Jerry (Sue) Farringer; 13 grandchildren; 21 great-grandchildren; several step-children, nieces, nephews, and dear friends. Chapel Hill Memorial Gardens in Dixon.